Tony values his high risk, high reward gameplay style whenever he uses Ness. 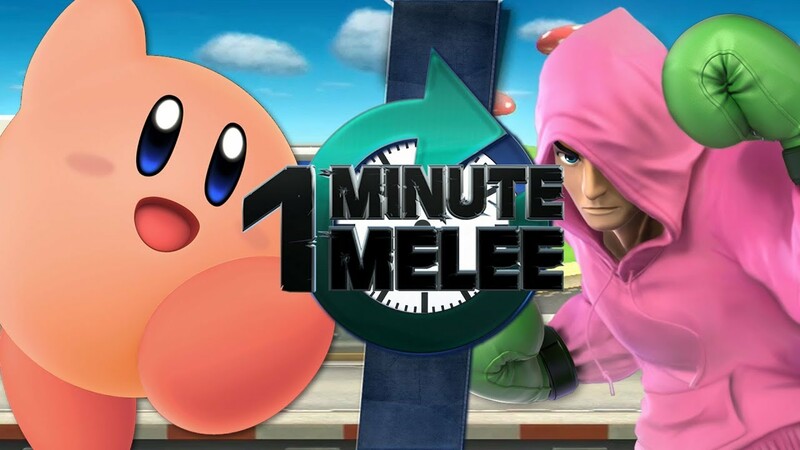 From baiting his opponents to jump over his PK Fire to using his PK Thunder (PK Rocket) to not only attack but to move about the stage has often been thought to be a poor strategy among our friends – that is until they play against him. 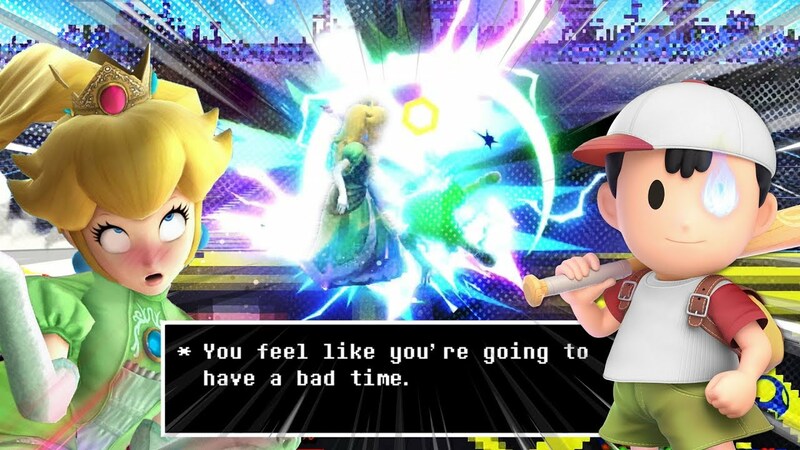 As soon as we started playing SSBU Tony felt that Ness’ toolkit was buffed, as well as changed to suit his mean-spirited style of play. We hope you enjoy this video as much as we had fun getting clips for it!